CDO’s unique algorithm provides matches for even the rarest disorders. If requested, new members will automatically receive networking within 72 hours. Regional and medical networking lists are also available. Contact info@chromodisorder.org for details. Immediate access to research and new information regarding chromosome disorders as well as happenings within CDO. 24/7 parent to parent support through our Facebook Group.Please visit the CDO Facebook Support Group page to submit a join request. The latest publications are available to CDO members without cost. Email info@chromodisorder.org for more information. CDO’s consulting geneticist is available to answer your technical genetic questions. Review our archives too, your answer may already be there. 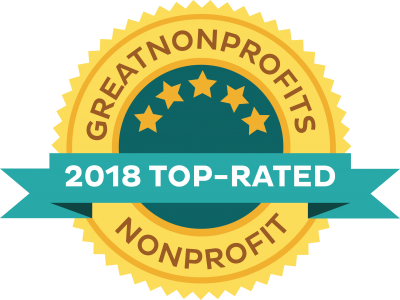 Chromosome Disorder Outreach, Inc. is a non-profit 501C3 organization that provides support and information to anyone affected by a rare chromosome disorder. 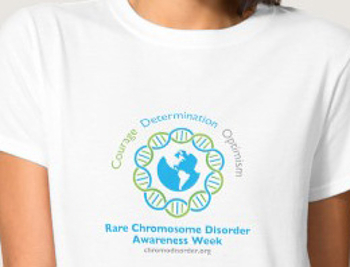 100% of donations are used to support those affected by rare chromosome disorders. CDO does not employ professional fundraisers. CH11200 Florida Registration Number. Join Now.